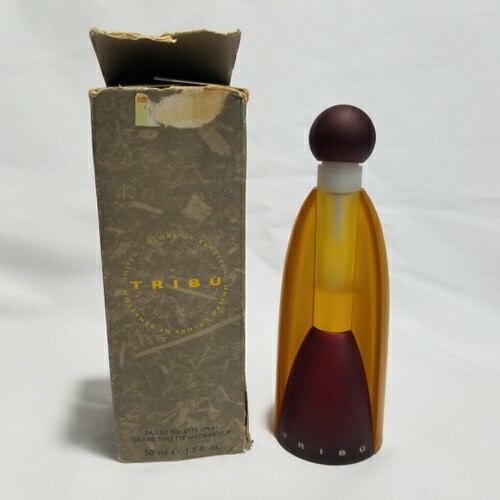 Tribu by Benetton 1.7 oz / 50 ml Eau De Toilette spray 60% full for women. Tribu by Benetton is the result of the following top fragrance Notes: violet, black currant and rose. The middle notes are: geranium, ylang-ylang and sandalwood and the base of the fragrance is: vetiver, oakmoss and cedarwood. 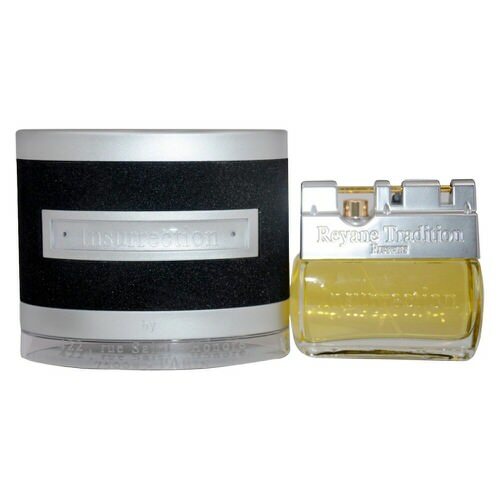 Notify me when "Tribu by Benetton 1.7 oz EDT 60% full for women" is re-stocked.